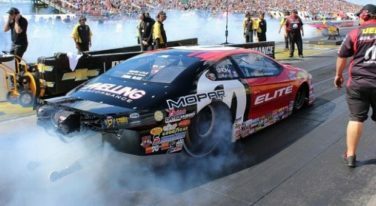 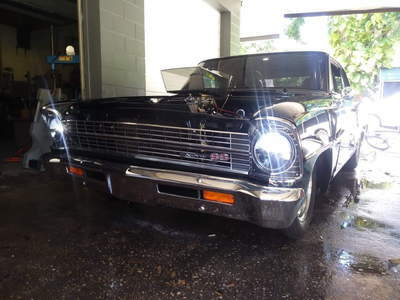 After leading Erica Enders to two consecutive NHRA Pro Stock championships, Elite Motorsports made the ill-advised switch from Chevrolet to Dodge affiliation – just as the category was swapping its carbureted engine induction for electronic fuel injection. 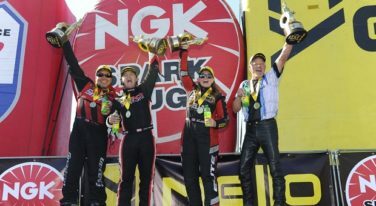 While many NHRA Mello Yello Drag Racing Series drivers enjoyed their off-weekend spending time with family somewhere tropical or just catching up on sleep, Pro Stock driver Erica Enders decided to try her hand at another prestigious title. 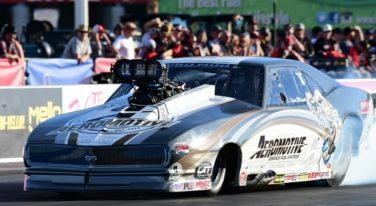 NHRA Mello Yello Drag Racing Series Pro Stock driver Erica Enders will take a break from her busy schedule soon to try her hand at another prestigious title – 2018 DRAG ILLUSTRATED World Series of Pro Mod Champion. 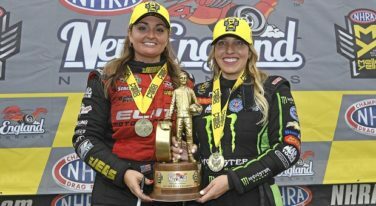 While a dry spell seemed to have set in for both John Force driver Brittany Force as well as two-time Pro Stock world champion Erica Enders lately, a new force seemed to come to life for both in New England. 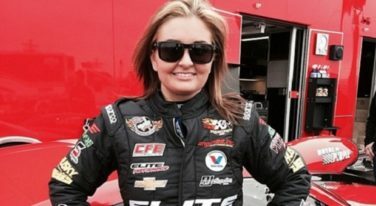 Erica Enders has won the K&N Horsepower Challenge Fan Vote and will fill the No. 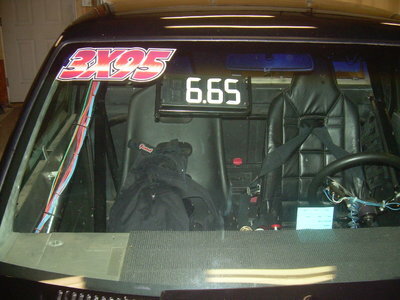 8 starting spot in the Pro Stock bonus event. 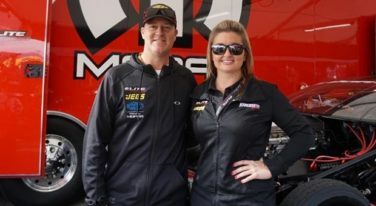 Jeg Coughlin Jr. and Erica Enders, multi-time drag racing world champions, will drive Chevrolet Camaros in the 2017 Mello Yello Drag Racing Series. 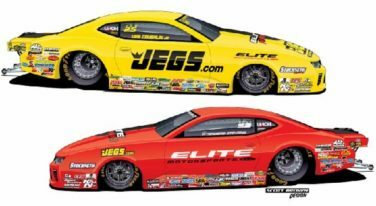 Erica Enders and Jeg Coughlin have struggled thus far in the Mello Yello Drag Racing Series, but both are confident going into the Countdown.